Parents in particular know the importance of a safe home. Even if your only children are cats or dogs, you still value the security of your home and are conscientious of all possible dangers. 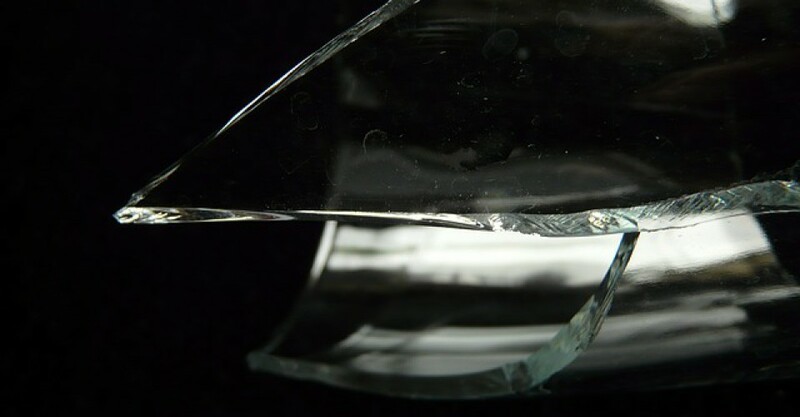 From hail storms, to a stray baseball, to a robbery, your windows are the most vulnerable part of your home and are susceptible to breaking on impact. 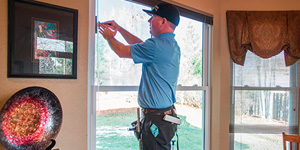 Our security window films offer a solution for homeowners who are looking to improve the security of their homes by reinforcing windows in the event of impact damage, so you can sleep a little easier. 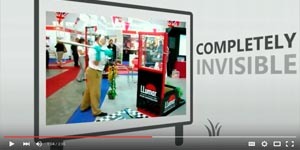 Robberies can happen at any time and any place. 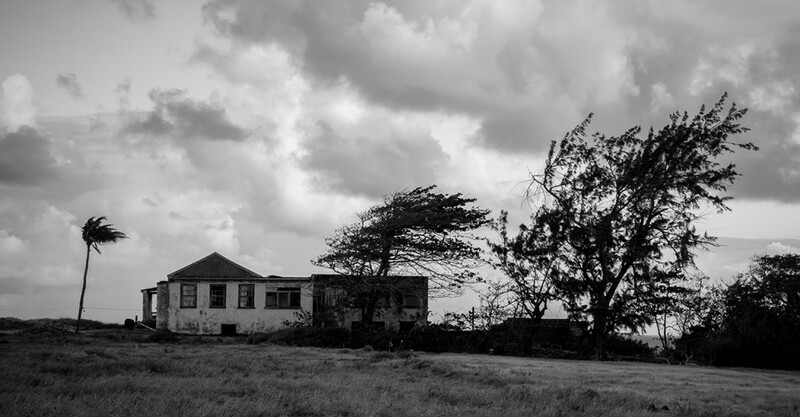 From quiet suburbs to the big city, robbers target everything from apartment buildings to big, sprawling mansions. Security systems can detect break-ins and alert both residents and police, but what if there was a technology that could actually deter robbers from breaking though your windows and entering your home in the first place? 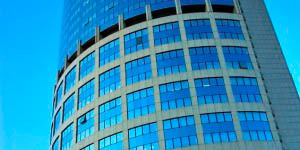 Security window film does just that, bonding window shards together in the event of an impact. By stopping windows from shattering immediately, robbers and other violent criminals are prevented from entering your home. That’s the kind of peace of mind that all homeowners deserve. 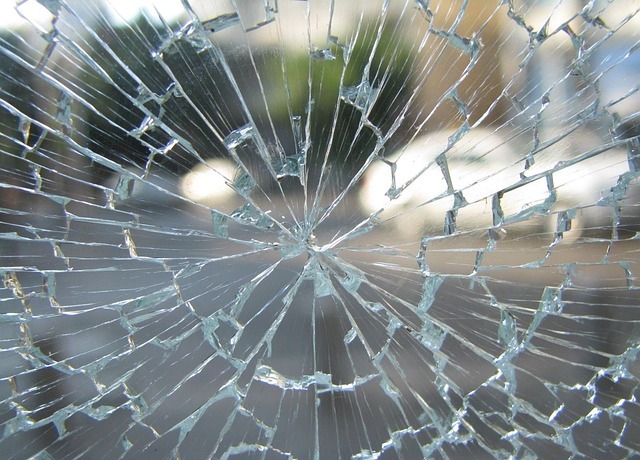 Criminals are not the only thing that can shatter or damage windows. 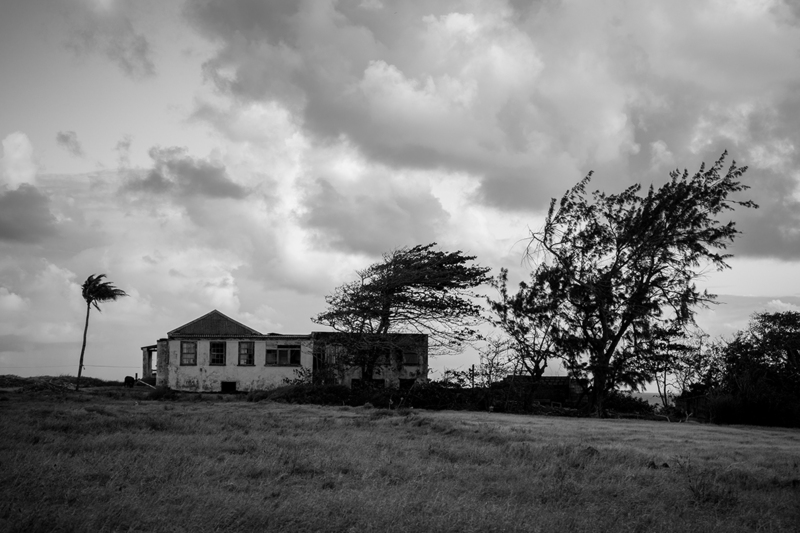 Violent weather, such as a heavy wind storm or a downpour of hail can unexpectedly shatter windows in an instant. Accidental damage caused by kids playing ball or even a rock thrown from a lawnmower can cause serious and sudden window breakage. 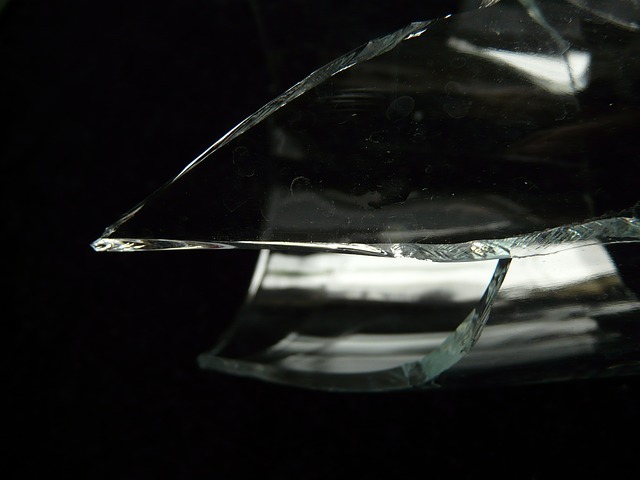 Especially if you live in a household with small children or pets, shattered remnants of glass can cause serious injuries. 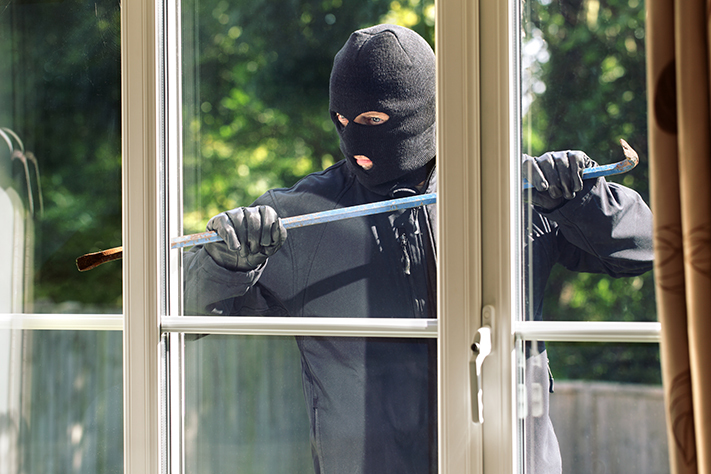 Mitigate damage from the unexpected by choosing security window film solutions for your Fort Worth home. 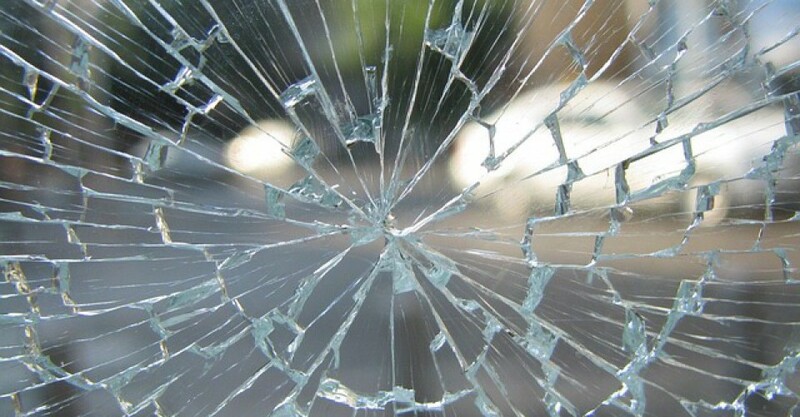 Security film defends your loved ones from the dangers of shattered glass, no matter what the cause. 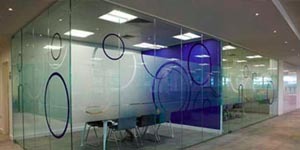 Just like our energy saving window films, our line of security window films are designed to be 99% UV protective. That means that by adding a security film to your windows, you can also protect your floors and furniture from fading and help to prevent the advent of skin diseases caused by exposure to damaging UVA radiation. Our security films are also available in tinted and non-tinted varieties, so you can increase shade and privacy in your home in addition to improving your home’s security. 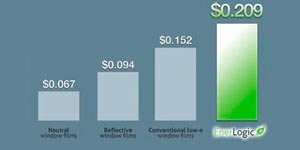 Security films from Fort Worth Window Film are effective and diverse, and we highly recommend these films to all of our residential window film customers. 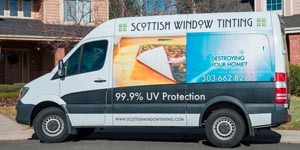 If you’d like to get in touch with our window film experts to get pricing for your home or for additional information, fill out the form below or visit our contact page. 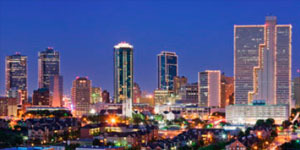 Fort Worth homeowners can greatly benefit from security window film. 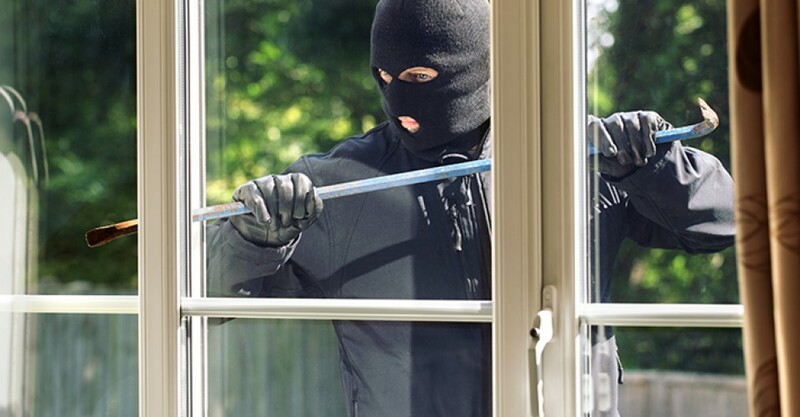 Security window film makes an excellent addition to home security systems such as alarms and surveillance equipment that helps deter intruders. Additionally, it also protects against non human forces such as high speed winds, thunderstorms, and accidents. 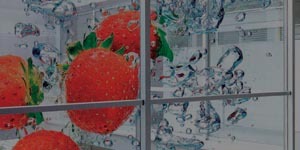 To discover how you can benefit from security window film, call our office to schedule your free security consultation.